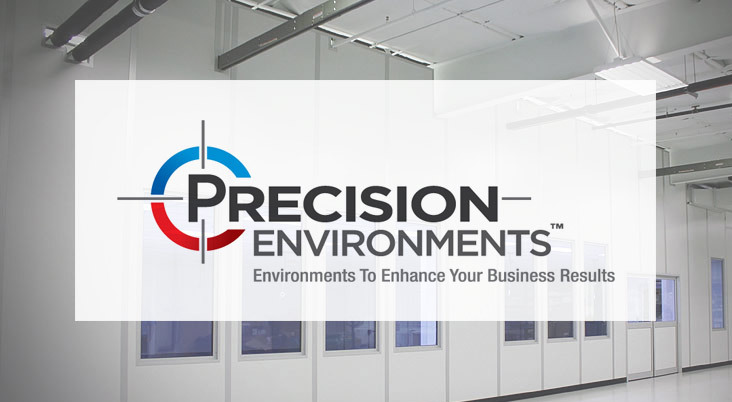 Clean Room Engineering Companies - Click on a company below to learn more. Clean Room Engineering companies provide a suite of services led by industry professionals to maintain a high performing production facility. Clean room engineering company’s services range from clean room engineering, scoping and planning the controlled environment. 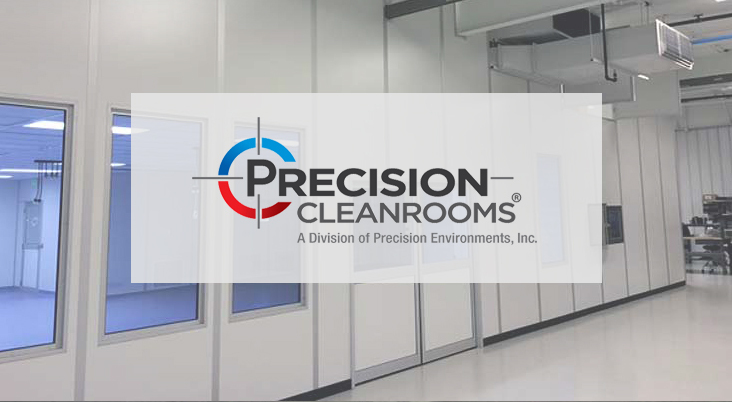 The clean room engineering process includes the planning of controls, HVAC, air flow, structural engineering, utilities, electrical, plumbing, personnel flow and entry. Use the clean room engineer directory to learn about the professional companies that are available to offer you clean room engineering capabilities to engineer and plan for a controlled environment that meets the needs of your business. Click on the clean room engineering company below to learn more.